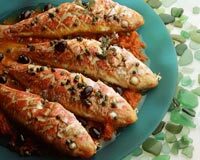 Our Italian Recipes section contains recipes of traditional Italian cuisine. 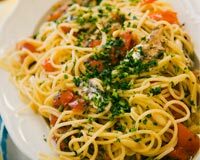 Italian food is usually cooked in olive oil and is a combination of vegetables, grains, fruits, fish, cheeses and a scattering of meats. 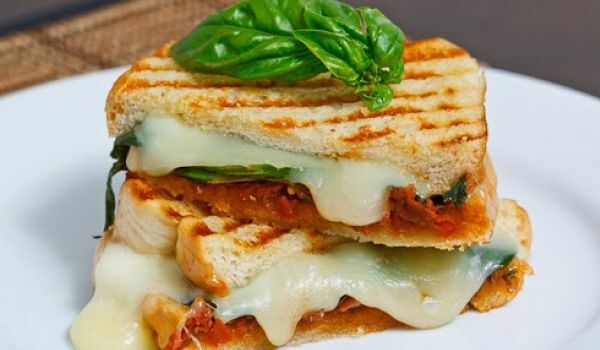 Some of the popular Italian dishes are Pizza, Pasta, Lasagna etc. 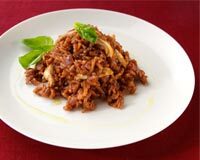 Try our delectable Italian recipes. 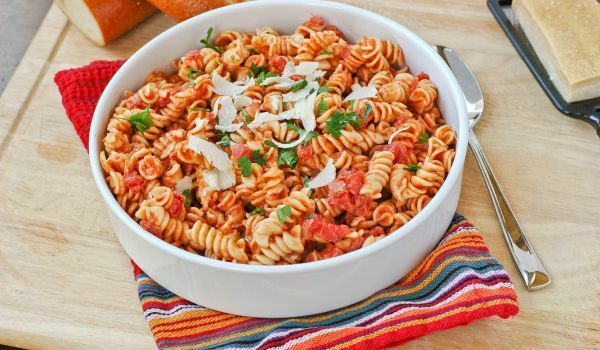 Cheese Pasta is a very popular recipe. 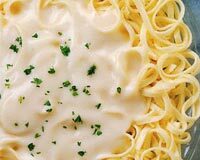 Learn how to make/prepare Cheeze Pasta by following this easy recipe. 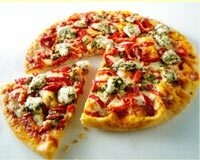 Chicken Pizza is a very popular recipe. 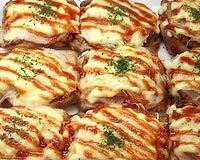 Learn how to make/prepare Chicken Pizza by following this easy recipe. 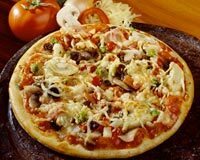 Italian Pizza is a very popular recipe all over the world. Learn how to make/prepare Italian Piza by following this easy recipe. Vegetarian Minestrone Soup is a classic Italian soup. 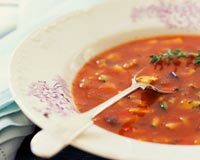 Learn how to make/prepare Vegetarian Minestrone Soup by following this easy recipe. 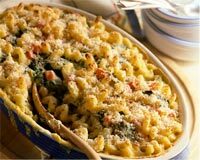 Baked Macaroni Cheese is a popular Italian recipe. 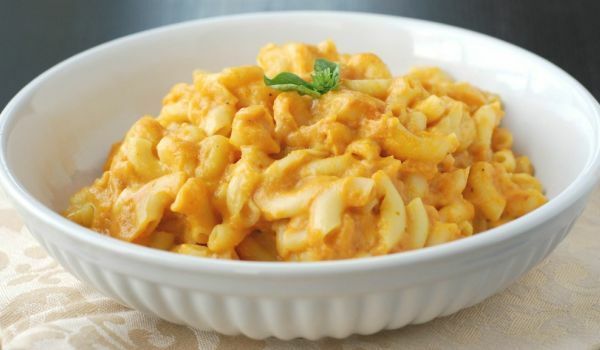 Learn how to make/prepare Baked Macroni Cheese by following this easy recipe. Tiramisu is a delicious Italian dessert. 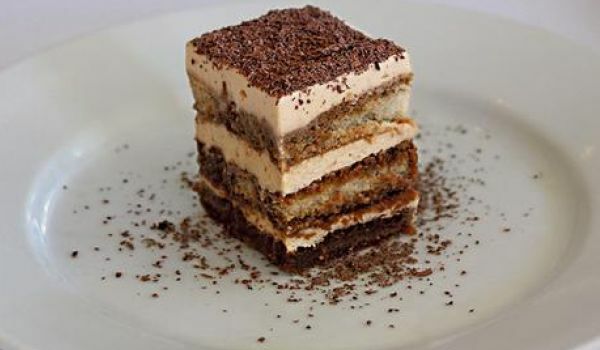 Learn how to make/prepare Tiramisu by following this easy recipe. 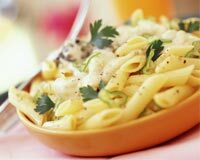 Cheesy Macaroni is a lip-smacking Italian cuisine with loads of cheese. Learn how to make/prepare Cheesy Macaroni by following this easy recipe. 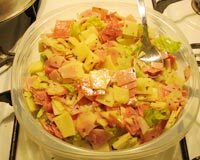 Italian Hoagie Dip is a delicious appetizer. Learn how to make/prepare Italian Hoagie Dip by following this easy recipe. 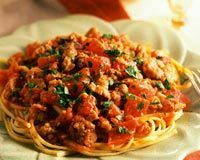 If you prefer your meals spicy at all times yet want to venture into some more Continental and Italian, then this is one dish you shouldn't hesitate to try. 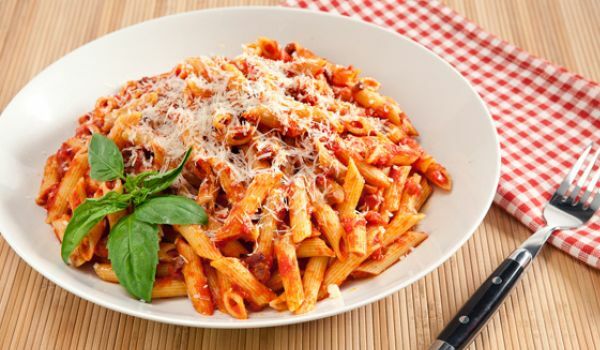 With Penne pasta being the fundamental ingredient, covered with tomato paste and drizzled with red chilli flakes, oregano and basil, the striking combination is sure to stir your tummy in pleasure. 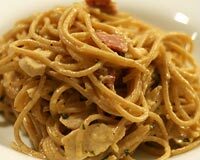 Pasta Carbonara is a very popular recipe. Learn how to make/prepare Pasta Carbonera by following this easy recipe. 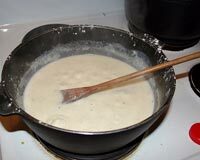 Alfredo Sauce is a creamy sauce very popular in Italian restaurants. 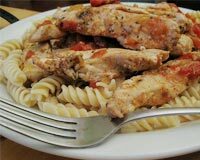 Learn how to make/prepare Allfredo Sauce by following this easy recipe. 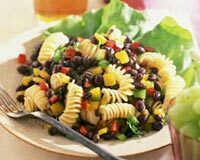 Black Bean Pasta is a very popular recipe. Learn how to make/prepare Black Bean Pasta by following this easy recipe. Fruit Pizza is a very popular recipe. Learn to prepare Simple & Easy Fruit Pizza by following this easy recipe. 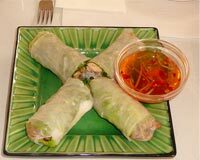 Chicken Rolls is a very popular recipe. Learn how to make/prepare Chicken Rolls by following this easy recipe. Lasagna Bolognese is a classic Italian main course recipe. 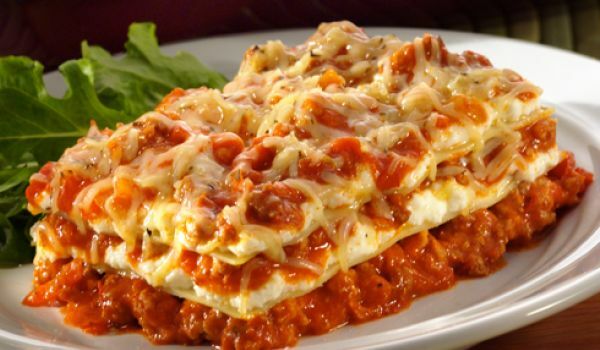 Learn how to make/prepare Lasagna Bolognese by following this easy recipe.